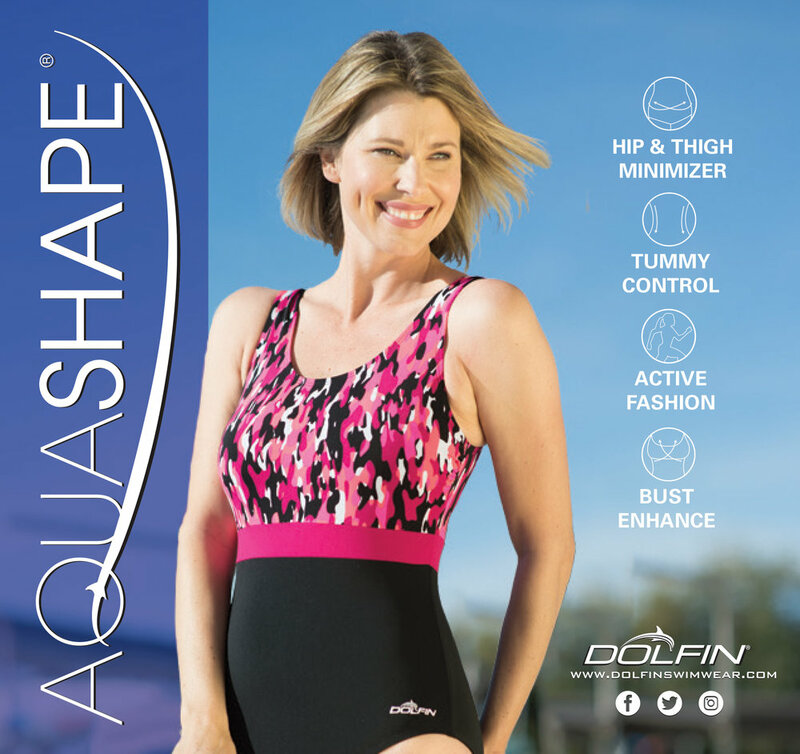 Created for online advertisements that promoted either swimwear or training equipment. These 300x300px and 424x61px banners were created with adobe photoshop and illustrator. This fashion ad was created to display the new available styles and features of the swim suits that are sold through GK elite Sportswear. Advertisement was created with adobe photoshop and illustrator. GK Elite Backpack Gymnastics and Cheer.